The polytunnel and the vegetable beds have been pretty productive this year, in spite of the bad weather earlier in the year and the unpredictable summer. As I mentioned way back in the spring, I conducted a little experiment with mulches for the potatoes and without a doubt, the seaweed mulch proved most effective. The potatoes mulched with seaweed were markedly larger than those mulched with grass or earthed up. Not very scientific, of course, but enough to convince me that is the way to go for next year. At the moment we are eating: mixed salad, radish pods, tomatoes, courgettes, summer squash, broccoli, kale, spinach, chard, French beans, runner beans, potatoes, garlic and onions. There are peas, broad beans and runner beans in the freezer. At the moment the only problem really is that the chilli peppers are in flower still and only the first few fruits are beginning to form, so I am not sure we will get any before the colder weather arrives. (Probably because the summer has been rather a cool one on the whole.) Perhaps I will bring them indoors from the polytunnel for the winter to see if I can get them to fruit properly. In addition to the crops from the vegetable beds and polytunnel, we have also enjoyed a variety of fruits from the orchard/ evolving forest garden. We enjoyed strawberries, gooseberries, black currants, red currants, mahonia berries, and wild and cultivated raspberries over the summer and have some raspberries in the freezer for later. 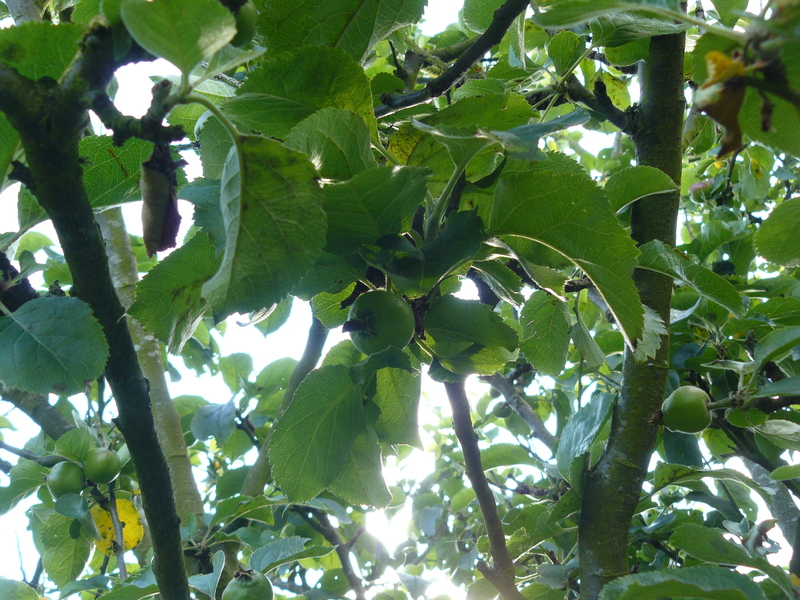 At the weekend we harvested the dessert apples from one of the trees in the orchard (variety unknown). They are delicious (though tart) eating apples. Gooseberries in the forest garden in the early summer. Some I have wrapped for storage and I started to preserve some of the blemished fruits over the weekend. We now have jars of windfall apple jam, foraged blackberry and apple jam, pickled apple slices (with apple cider vinegar and dill seeds from the garden), several jars of apple pie mix and some dehydrated apple crisps. 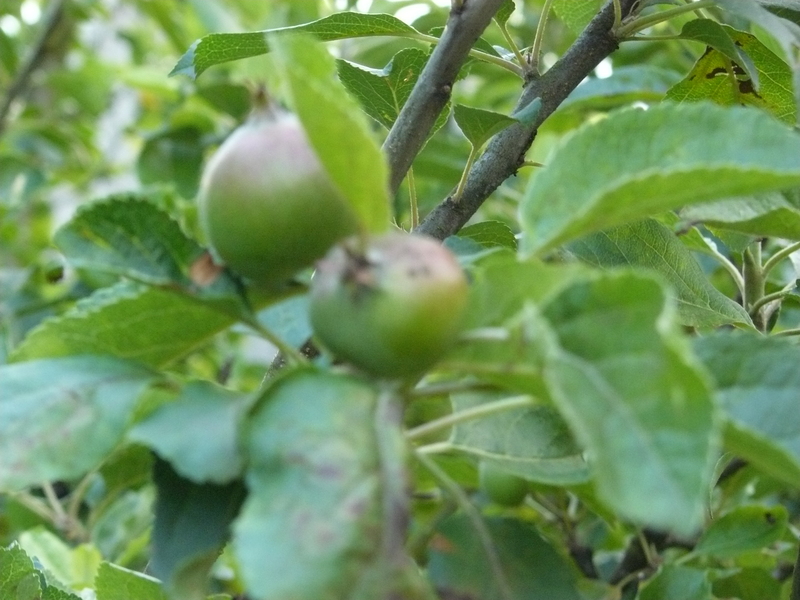 There are still quite a few apples left from that one tree, some of which we will be juicing over the next week or so. 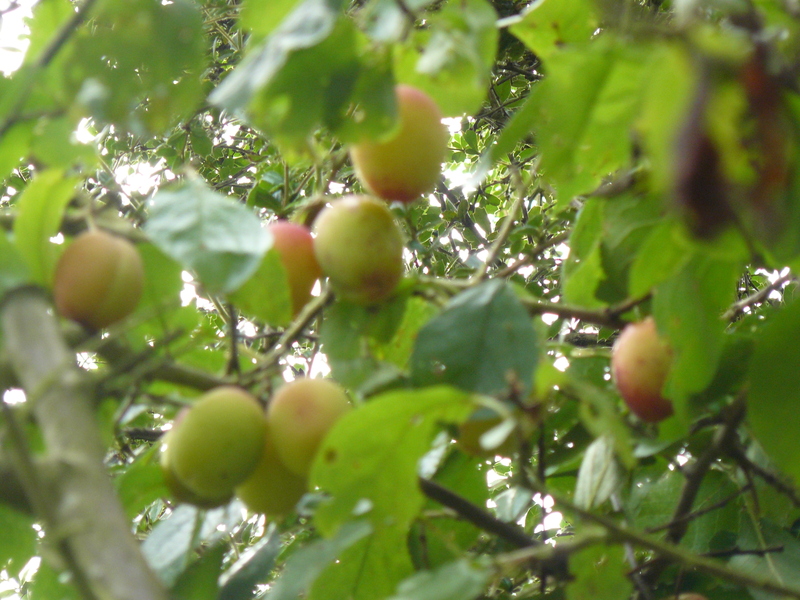 There are also still lots of apples to come (mostly cooking apples, from four more trees), and two plum trees heavily laden with fruit that is very late to ripen and which I hope will ripen before the weather grows too cold. We have rescued five more ex-battery hens and though, sadly, two have died suddenly over the last year, we now have a flock of 15. Unfortunately we are currently tackling a red mite outbreak but other than that they seem to be doing quite well. 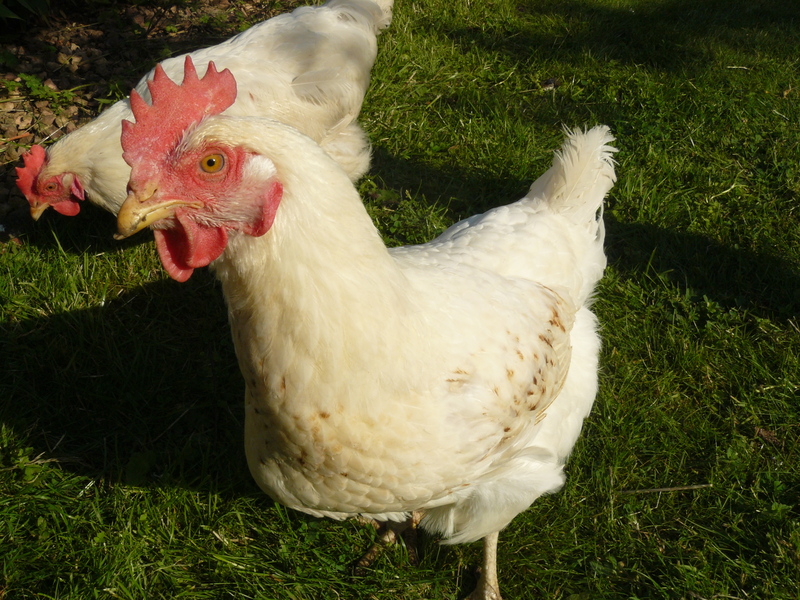 The white chickens (the first we got) are no longer laying but are enjoying a pleasant retirement in the orchard and of course are still contributing to the compost and the garden. 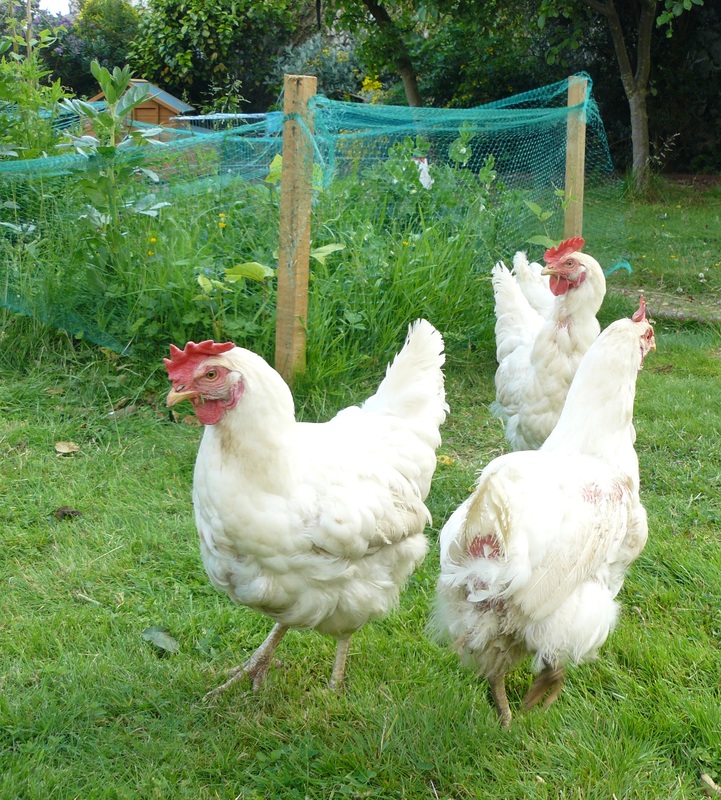 The latest hens are still rather timid but integrating both lots of new hens has gone relatively smoothly. Of course we are enjoying plenty of eggs from the younger hens. One of the newest arrivals. After a year of red tape we finally have the planning consent and the building warrant and have been allowed to begin work on the conversion of the stone-built outbuilding that will be a forever home for me and my husband. It was a long and frustrating process getting all the paperwork in place. The work will take us a long time because we are doing most of it ourselves but at least things are now moving! So far we have gutted the interior, removed some wiring, propped the existing floor joists and removed a very thick stone wall to open up the space that will be our kitchen/dining room. We have also removed most of the stones (a mammoth task!) as we will be reusing them elsewhere in the conversion project. There is just some rubble and a few more large rocks to move which we will be doing at the weekend. Then we can put in the structural beam specified by the structural engineer and remove the props. Before we started to remove the wall (one of the right of this image). It is a slow and steady process but it feels great to have started properly at last. I’ll try to update more regularly over the coming months! I hope everyone is having a good Easter weekend. We took Thursday and Friday off work and went for a short break up north in Blair Atholl with our dog for a few walks in the woods and a bit of relaxation that allowed us to recharge a bit after a very busy couple of months. We stayed in a dog-friendly hotel, the Atholl Arms, before coming back here yesterday so we could do some more jobs around the house and garden. As usual there is plenty going on here. We’ve been using the compost that we made (with the help of the chickens) to enrich the beds ready for the season’s planting. I am glad to see that it appears to be rich and crumbly so it should help us to get a good yield this year. The polytunnel is filling up again with first early potatoes, peas, beans, salad crops etc and as they were last year, the windowsills inside are crammed with a variety of plants that will later be transplanted into their growing positions in the polytunnel and in the vegetable beds as soon as the weather warms up. Yesterday we decided to tackle the compost situation in the orchard. The compost we created has been good quality so far but the problem was that the cold compost heap had been spread over a rather large area by the chickens! We meant to get around to it before, but we have finally built a rough structure from wooden pallets which will contain the compost while still giving the chickens access to it. Today we planted a LOT of potatoes in the vegetable beds, helping them along with the addition of plenty of our compost. That was rather a mammoth task! One of the lessons I learned last year is that we could have done with more potatoes, so we have given over a lot more space to this staple. When the weather warms up a bit, they will be inter-planted with some peas and other companion plants. Another job for today was to sort out the area behind the polytunnel next to the wildlife pond. I’ve prepared a circular area for a runner bean tipi in this sheltered spot and we’ve made a path with cardboard laid beneath wood chips. This will slow things down a little and keep down the weeds, meaning that we can more easily reach the beans and the wild raspberries that grow in that far corner of the garden. This meant relocating some daffodils and making it all a bit less lumpy out there. We are slowing getting around to sorting out and making the most of all the space we have here. At some point this spring, we will turn over the small area in front of the polytunnel to growing space too. We are moving along slowly but surely. This Easter weekend we have made a few more tentative steps in the right direction. 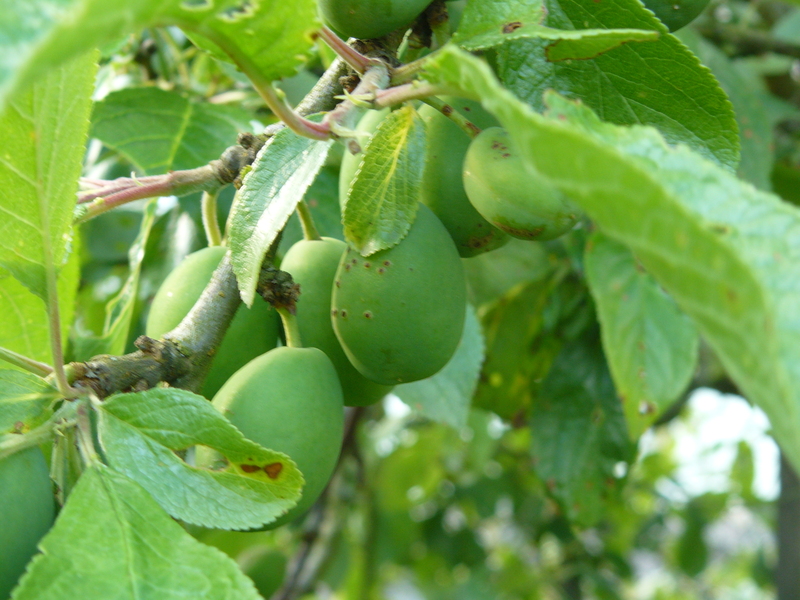 This is the time of year when you can think about increasing your fruit crops for the following year, planting bare-root plants or putting pot grown plants into their permanent home. This is exactly what I have turned my mind to now that the vegetable growing side of things has slowed down for the winter. 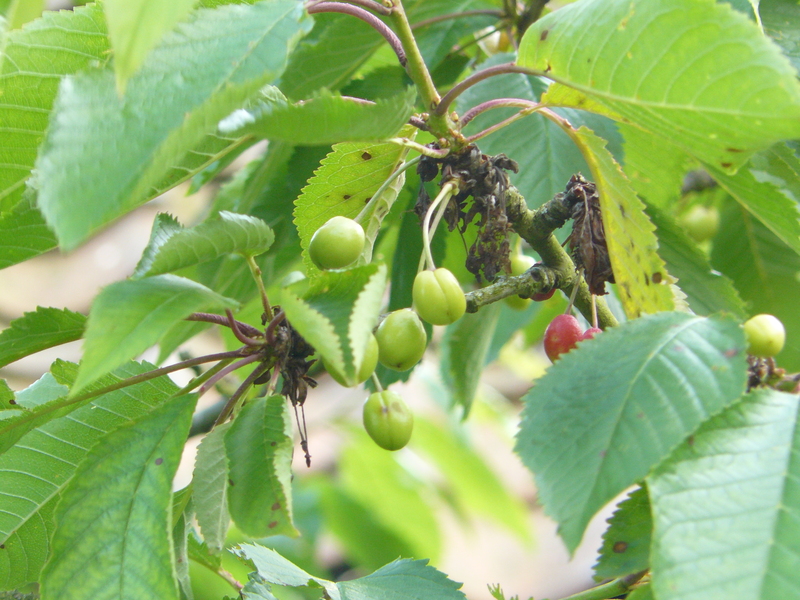 I have bought and planted three bare-root gooseberry bushes in the forest garden. The chickens took great delight in getting in my way as I dug the holes and eating any worms or other little creatures that I unearthed. I mulched with some fallen leaves and amended the soil with a little compost. The blueberries are pot grown and they will remain in containers in the orchard/forest garden area. They are best grown in a container as they like acid conditions. I will be keeping them in their own area of ericaceous compost rather than amending our soil. I am hoping these plants will thrive and we will increase our fruit stocks next year. We should now have some blueberries and gooseberries in addition to our strawberries, raspberries, wild and cultivated, mahonia berries, elderberries, plums and apples. Perhaps we will also be able to help our cherry trees to keep their fruits and our pear tree to produce more than one sad looking pear. I hope my little damson sapling will also fruit next year or the one after, so we will have to wait and see which of these plants will deliver a bounty next year. Oops. I really did mean to update this blog a lot sooner than I have done but things have been all go recently on the work front and of course there is always lots to do around here. Just after I wrote my last post we celebrated one year here, one year since we started to transition to this more sustainable way of life. It does not feel like a year but we have done a lot since we got here. We have made a lot of progress and eaten a lot of home grown food. 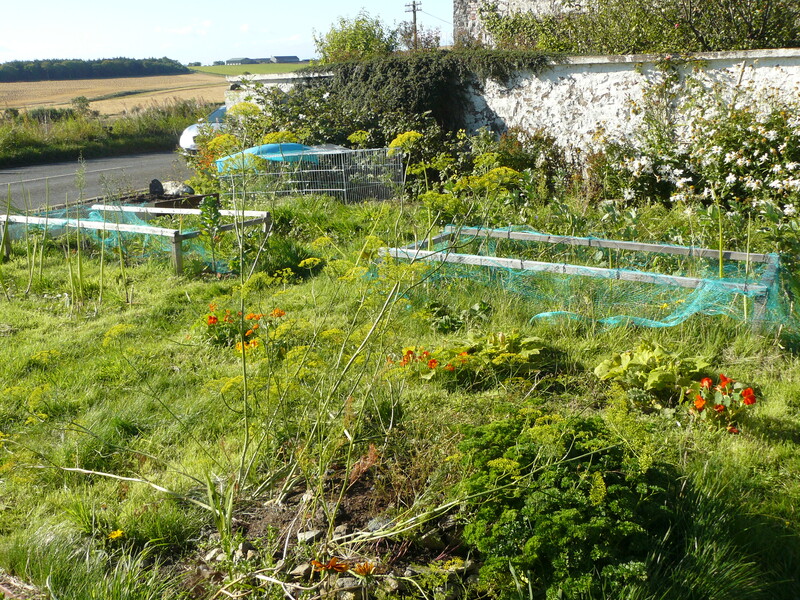 We erected our polytunnel, prepared vegetable bed areas, rescued the chickens, did work on the house and – great news – we finally have the planning permission to carry out our planned eco-conversion/renovation of the outbuildings! 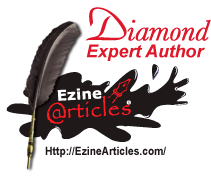 There have been many successes and several failures – by and large though the baby steps we have taken have really added up and it is pretty staggering when we look back and see how far we have actually come. The garden is not looking at its best at this time of year but we do have a few things still growing. I have planted onions and garlic and a few swedes and Brussels sprouts still in the vegetable beds and in the polytunnel there are a variety of winter cabbages, beetroot and a few other bits and bobs. Some herbs are in on the windowsill for winter, others are drying nicely. There are plenty of jars of jams and chutneys to see us through the coldest months and a few things like peas and beans in the freezer. We have one small pumpkin/squash on the windowsill still. The chickens all seem to be doing well. We are still getting two or three eggs most days even though the weather has got so much colder. The girls saw snow for the first time the other day – they were not too impressed. I gave them some porridge to warm them up. 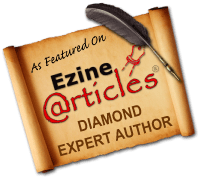 A lot has been going on here since we got back from America and things have been all go – which is why it has taken me until now to write this. I have been meaning for a while to give everyone a garden update. Herb spiral in the foreground – dill and parsley are taking over but there is still also some sage, thyme, oregano, chives and seeding coriander in there too. In the vegetable beds out front, two have been cleared of potatoes and one has been scratched over by the chickens while the other has mustard in it from which I want the seed. One had been cleared of peas though still has some salad stuff to eat and another has some nearly spend broad beans and some chard. The squash are still producing the odd tiny patty pan. One of the jobs I got round to after getting back from our holiday was lifting all the onions. Some (especially the red onions) have fat necks, I think from the dodgy summer weather, and they will not store so well, so we are using them up fairly quickly. The rest I have hung in a mesh bag in the outbuilding for now, after they were out in the sun for a time to dry. When they are fully dried I will braid them, mostly just because I love the way it looks! The main post-holiday job, however, has been dealing with our fruit tree harvest. We have had a reasonable apple crop from a couple of the trees, not so good from a few others. (Still not sure of any of the varieties.) There are still plenty of fruits though. 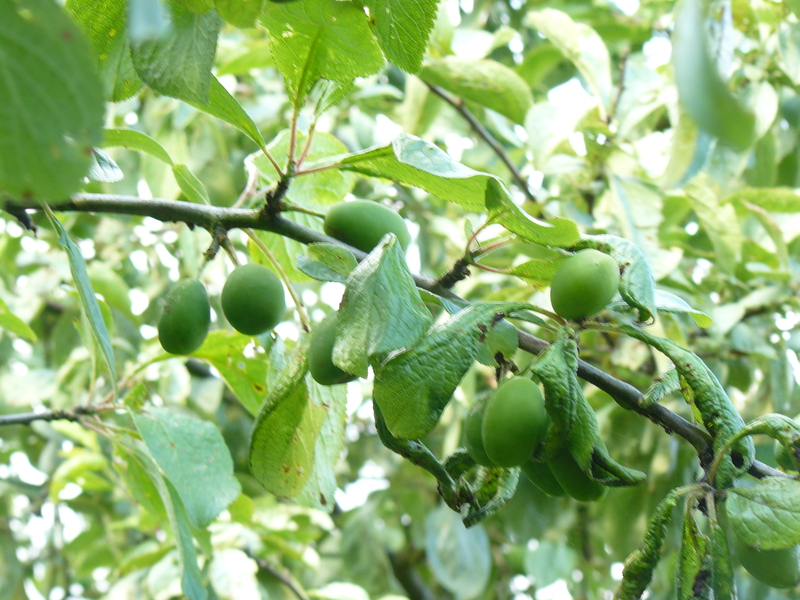 The plums, however, are the main success story of the year! Wow! We had so, so many plums that we have been scratching our heads trying to figure out what to do with them – as well as giving some away, of course. Just some of our many, many plums. We have been eating plenty of fresh plums but I have also been trying to preserve at least some of the harvest. I’ve made two big batches of plum jam and I also made seven jars of a sweet and spicy chutney that I think will be good with cheese around Christmas. I also just popped some half plums in the freezer so we can pull them out to make a crumble or something later in the year. I also got a bit inventive with savoury recipes that involved plums. I made a plum tabbouleh and a spicy plum curry, also using our own chillies. Plum also lends itself well to a sweet and sour sauce in place of tomatoes. It won’t really matter if the plum harvest is not so good next year because it looks like we’ll be enjoying this glut of plums in the form of the preserves for quite a while to come! Preserving some of the apple harvest is the next job – when I have a spare moment! 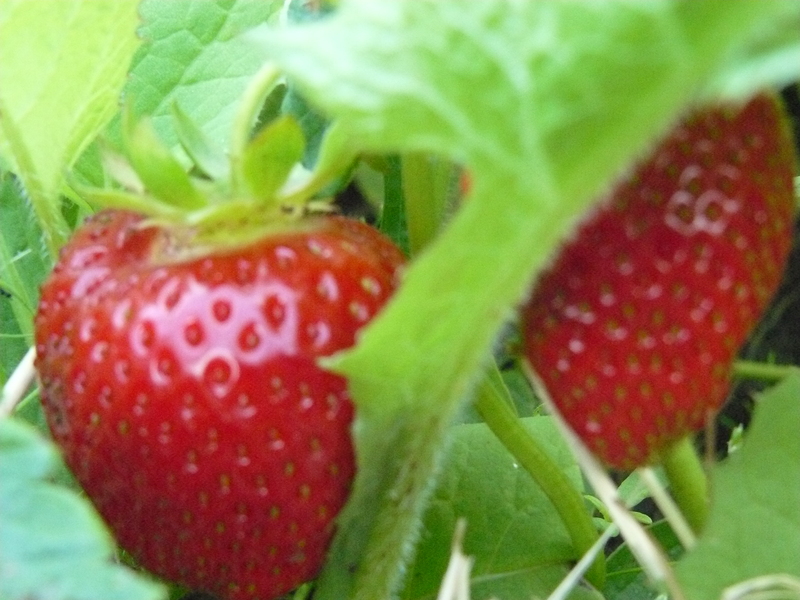 We have had our first few strawberries of this year (the ones that the chickens did not get to first) and there is lots of fruit yet to come. I have to say that I am really looking forward to getting apples, blackberries, raspberries and possibly plums a little later in the year. Signs are looking good so far for a fairly bountiful fruit harvest. Here are a few more pictures of the fruit developing. It is great getting to know the orchard/ forest garden a little better as the year goes by. There are also some brambles in wilder corners and a greengage tree and an elder (currently in full bloom) in the back garden. We could pick the blossom and use it to make an elderflower cordial or wine but we are leaving most of it to get the berries later in the year. Unfortunately since everything except the raspberries and strawberries was here when we moved in, we do not have a clue about which varieties we have, so I hope to learn at least a bit more as the year goes on. We are so lucky to have so much fruit already here, but already we are thinking about increasing our fruit stock in years to come. I know I would like to get a rhubarb patch going, and grow some gooseberries, and currants… one step at a time. 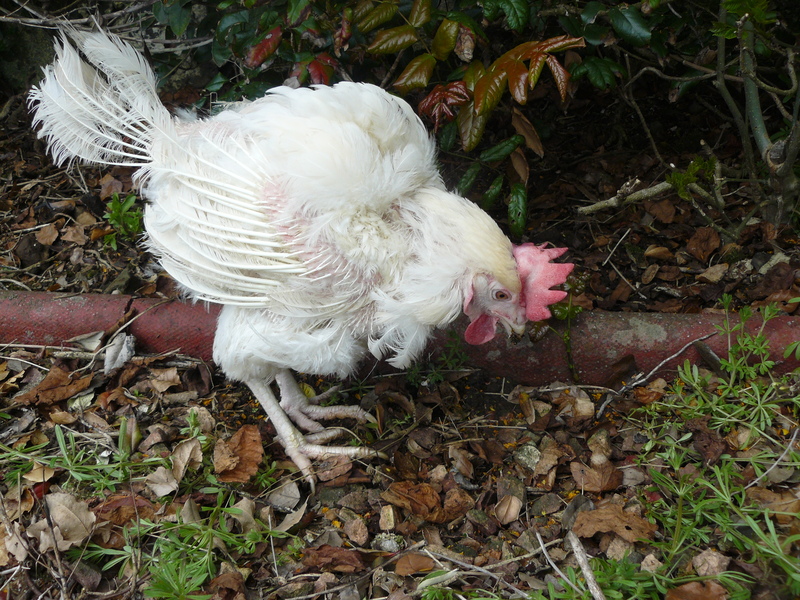 Dorcas has developed beautiful brown flecks now and is one of the larger hens! The wild birds are also doing rather well here still. Though some cheeky corvids were stealing the chicken’s food the other night while they were inside the coop so we are now making sure to put the food container inside the run at night. There was also a toad in the orchard a while ago – the first toad we have seen here and we were all very happy the other day when a frog was spotted in the pond out behind the polytunnel. We had been keeping our fingers crossed that some creatures would move into the pond – with any luck there will be more to come.